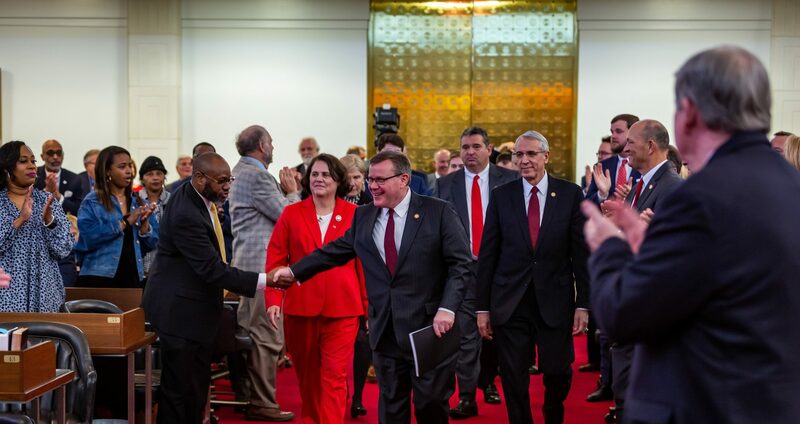 Raleigh, N.C. – The North Carolina House of Representatives voted 82-34 to support historic tax relief and state government investments on Thursday, approving a bipartisan 2017 budget that proposes record savings in the state’s rainy day reserves, a fourth consecutive year of teacher pay raises and an increased zero-tax bracket three times higher than last decade. 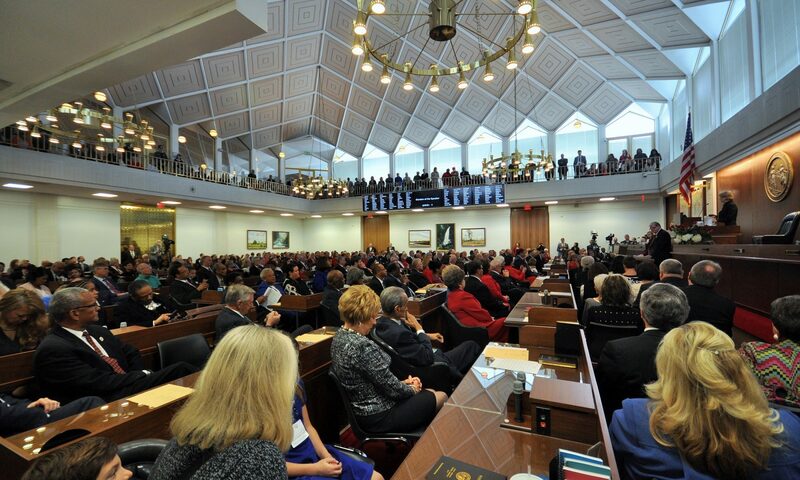 “The 2017 House budget provides more income tax relief for North Carolina families, seeks a top-quality return on investment for their hard-earned dollars and saves for the future while making strategic investments in North Carolina’s rapidly growing population,” said House Speaker Tim Moore. 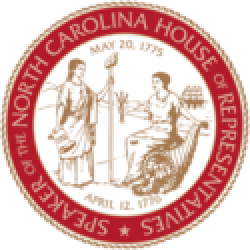 “We are now a dynamic state, a state that competes in a global marketplace,” said Senior Appropriations Chairman Nelson Dollar (R-Wake) in committee on Wednesday.